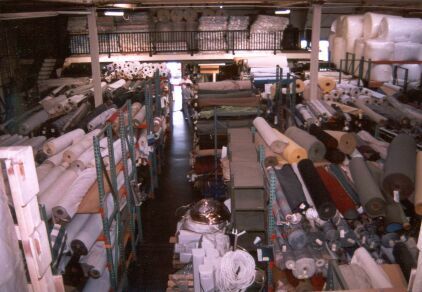 We carry fabric from over 30 of the hottest mills! Exclusive distribution of today's hottest patterns. Thousands of different styles & prints. 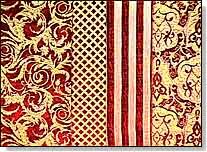 For example, cottons, velvets, chenilles, animal prints, tapestries, ultra suedes, and many more. 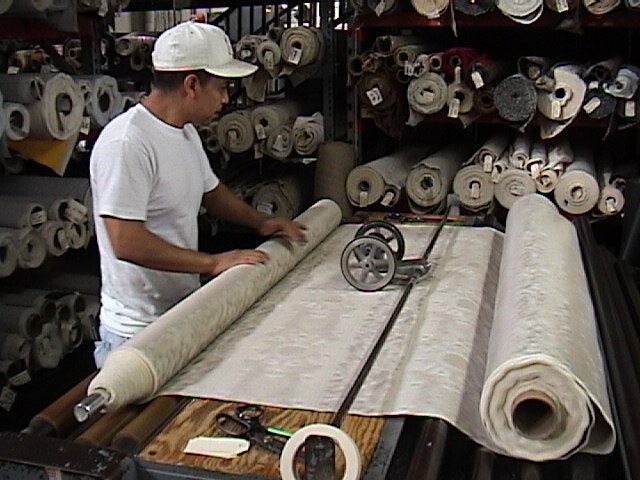 We cut any size you can possibly need from ¼ yard to full 60 yard rolls. 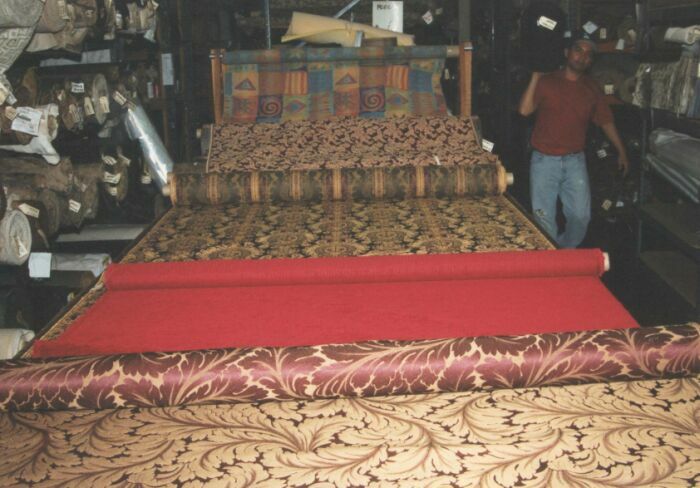 We supply all of LA's top furniture manufacturers. We offer the same wholesale prices to the general public. If you have an old piece of furniture at home that you simply adore but want to replace, chances are we have it. And if we don't, one of our specialists will try to match it up with something very similar. In the mood to create your own personal furniture? 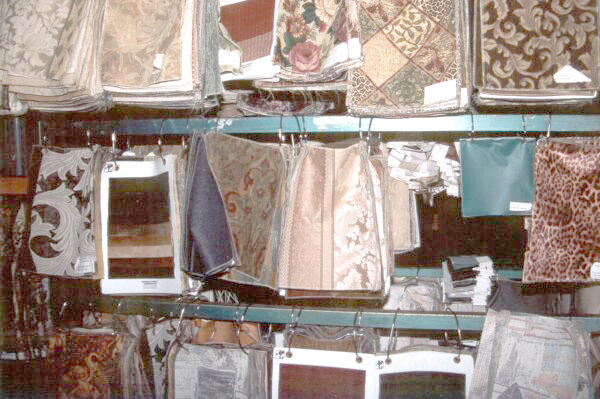 Come in and pick from the thousands of fabrics we already stock or go through the hundreds of our swatchbooks and we can order one in for you.